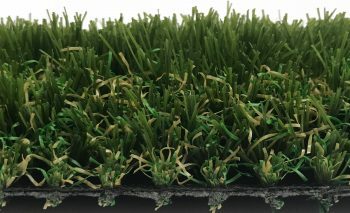 Tuff 30 is our entry contract artificial grass range which is extremely hard wearing and durable. 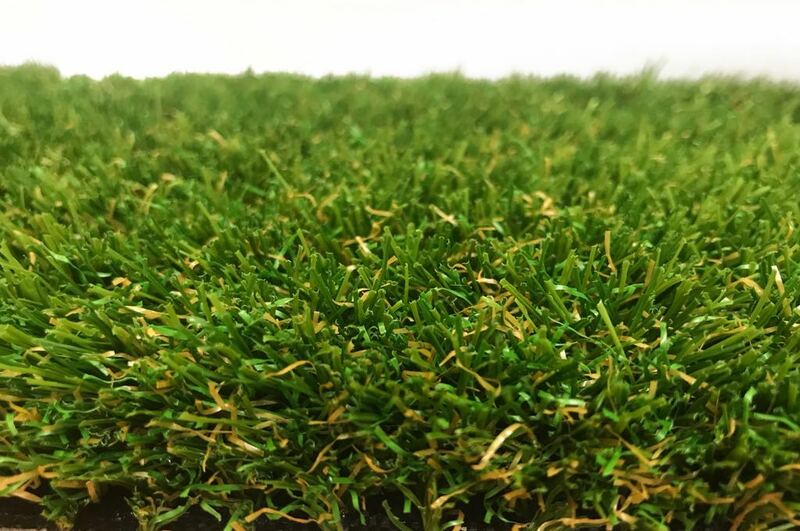 Tuff 30 has ‘spring-back’ yarns incorporated in the material, which means when you step on the artificial grass, it’ll naturally spring back up. Tuff 30 artificial grass has been installed in numerous schools and nurseries around the country. 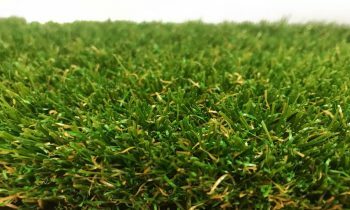 Tuff 30 is a very thick, dense and hard wearing contract artificial grass, perfect for high traffic areas. 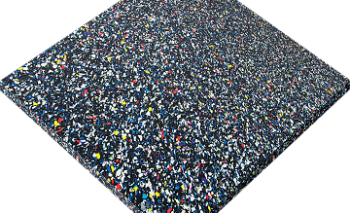 This makes Tuff 35 the perfect solution if you are thinking about putting artificial grass in your school or nursery. 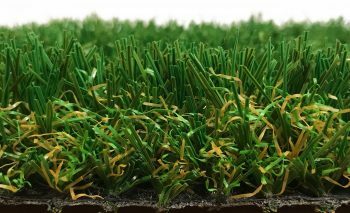 Please give us a call for more information regarding our stunning Tuff 30 artificial grass 01493 604070 or 01603 920404. Tuff 30 is a specialist product so we will need to discuss your requirements prior to ordering. Please contact us for further information on ordering this product.